It is a specific collaborative programme between the University of A Coruña and Inditex for the recruitment of postdoctoral researchers with projection and an extensive international experience under the sole criterion of excellence. The University of A Coruña is a young, modern public institution. Located in northwest Galicia, it is structured around two campuses: A Coruña and Ferrol. UDC has as its main objective the generation, management and dissemination of culture and scientific, technological and professional knowledge through the development of research and teaching. Inditex is one of the largest fashion retail groups in the world and has eight commercial formats with more than 7,000 stores in 91 markets. 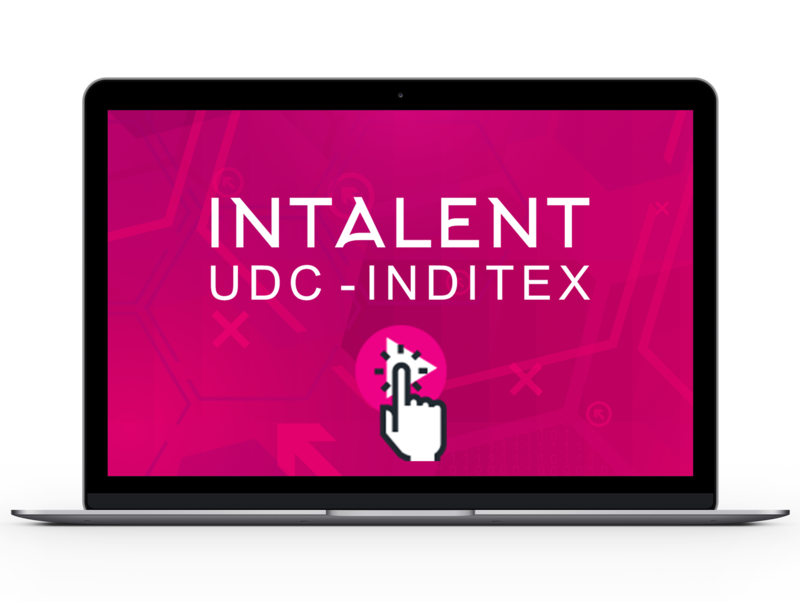 In recent years Inditex has supported higher education institutions, being its commitment to UDC is one of its hallmarks. UDC demonstrates it support of Excellent Science through a series of concrete actions included in the Berce Programme, aimed at both researchers at UDC and scientists from all over the world who choose to develop their research project in this university.